Stressed from school, work, or life in general? Spare some time to pamper your well-being no matter how busy you are. If you haven't thought of what to do with your break yet, here are some treats to try out! 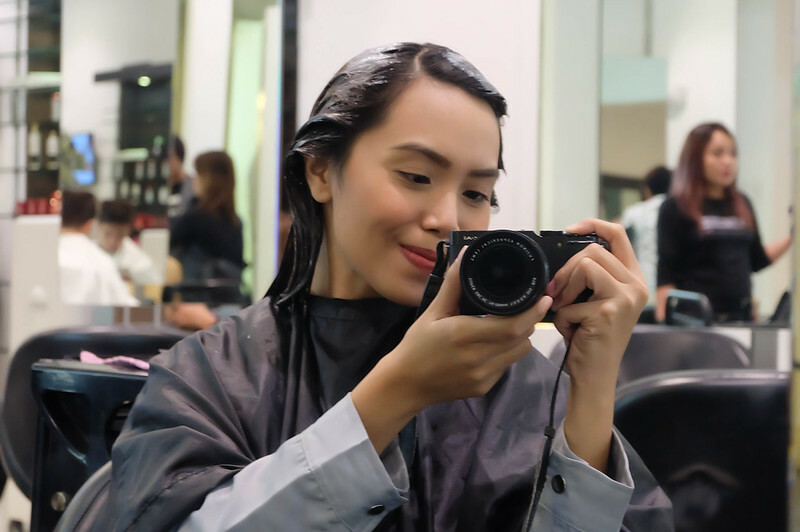 You might've been neglecting it, but your crowning glory needs its treatment day, too! 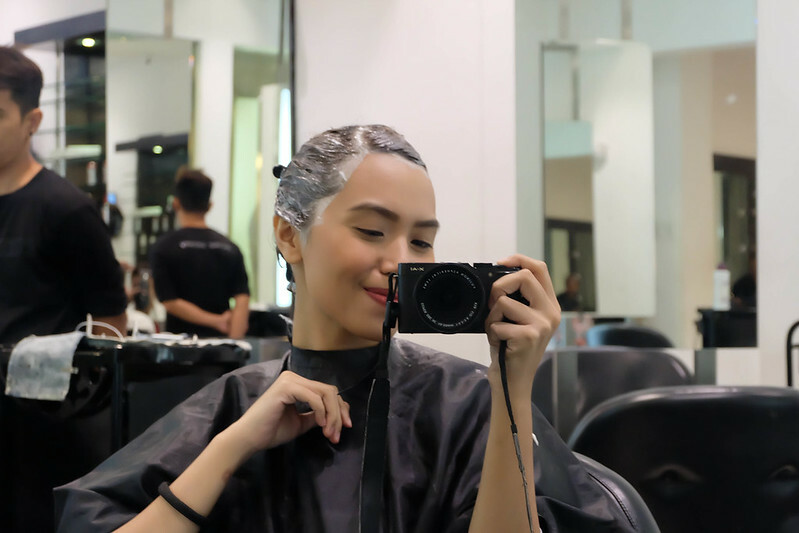 For any hair makeover needs, Deo and I usually go to Vivere Salon. A few weeks back, we had our treatment, color (for me), and hair cut. 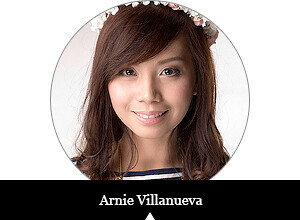 We trust Vivere Salon for our tresses because of their Educated Hair Styling - their core philosophy. 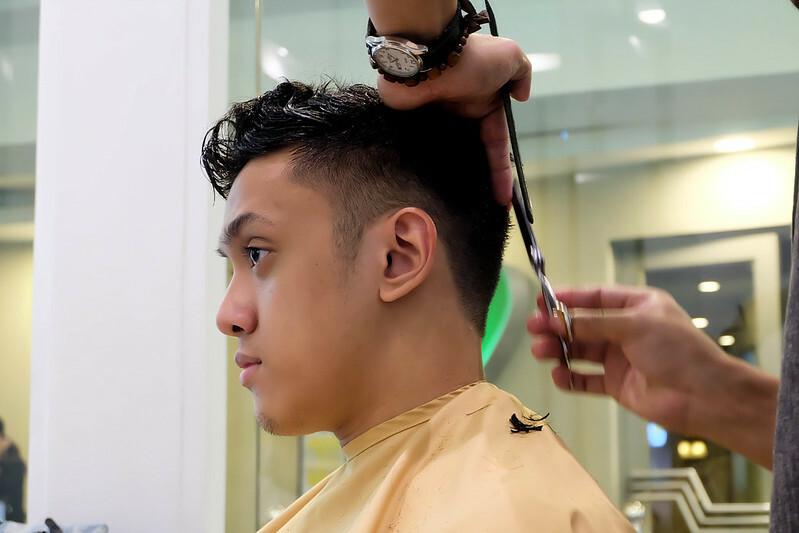 Behind every precision cut we get are internationally-trained hair stylists who possess an eye for style and are experts of their craft. They undergo regular trainings in the Vidal Sassoon Academy - tagged as the "Harvard" of hair education and stylists all over the world. Waxing and threading at the most trusted organic and all-natural waxing salon in the Philippines - Hey Sugar! As you know, before, I only go to one waxing salon consistently because I've already built my trust in that brand. My experiences there were pretty good and I never had any "horror" stories, so I didn't bother trying out other salons. When I got invited to visit Hey Sugar, I was honestly hesitant and anxious at first. But after carefully reading reviews, I bravely went to my nearest branch (UP Town Center). 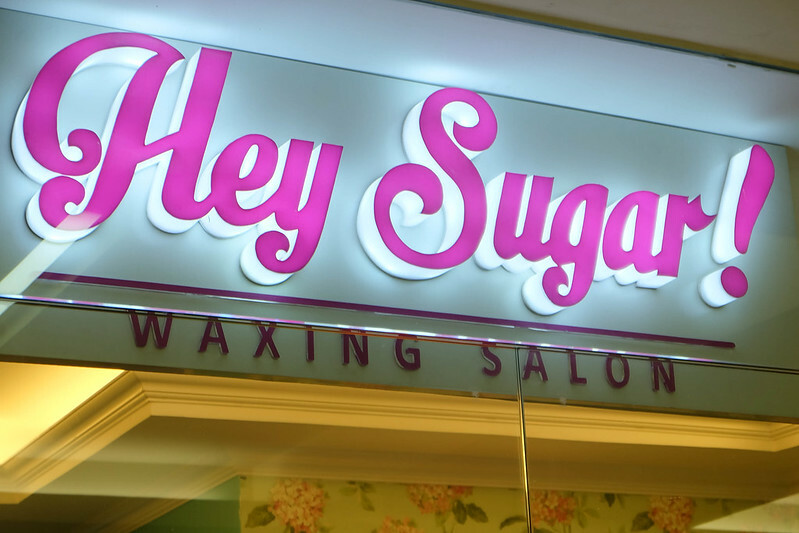 After all, Hey Sugar claims that they're the most trusted organic and all-natural waxing salon, so I thought it was worth trying. 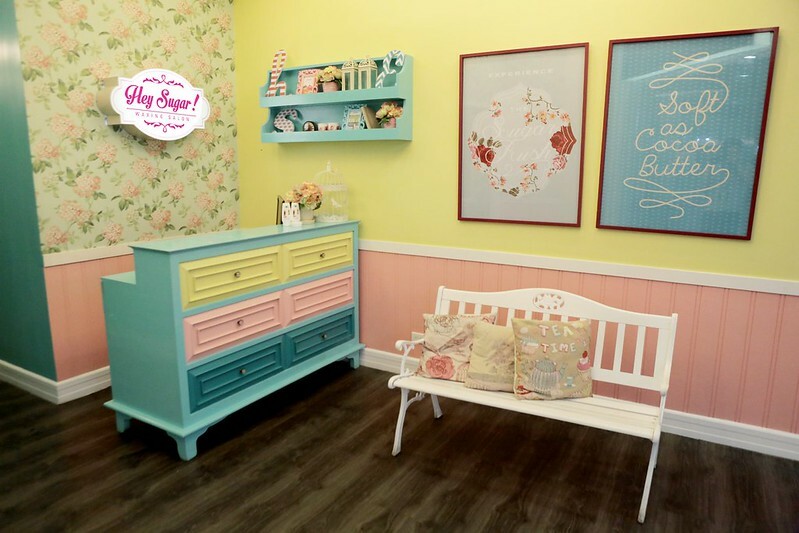 I was greeted by the cute interiors of Hey Sugar which helped ease my worries away. Their highly trained and caring aestheticians made me feel so comfortable, too. I went through eyebrow threading which took only 5 minutes to finish. I'm also used to having my brows threaded by various (trusted) salons, so it was a breeze for me. The main root of my hesitation was for the brazilian wax session. 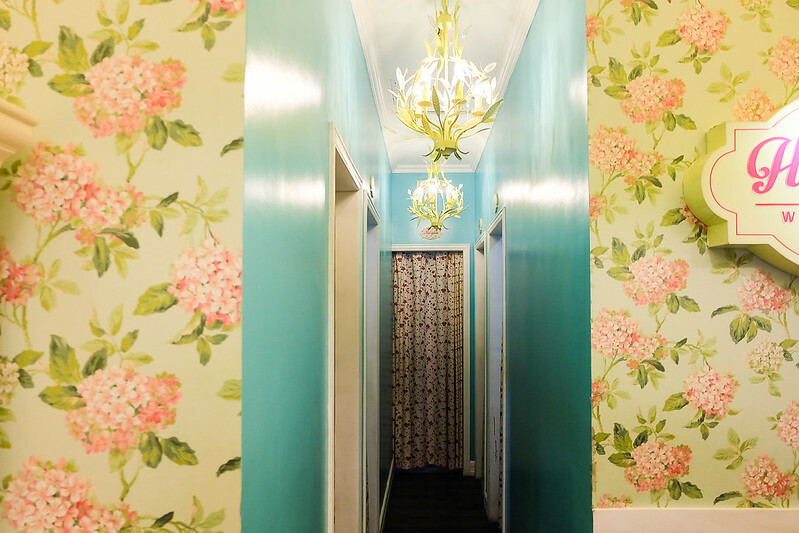 But to my surprise, it was at Hey Sugar that I felt minimal to no pain versus my previous salon. Note that even if I've been having regular brazilian sessions, I still have low pain tolerance for it. So my brazilian waxing experience there was really very pleasant; I'm going to be a regular customer at Hey Sugar for sure. 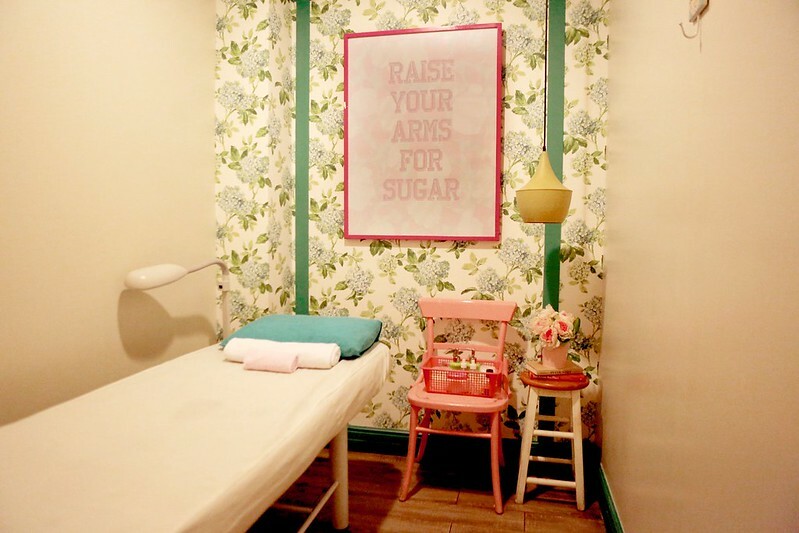 As I've mentioned earlier, Hey Sugar is an organic and all-natural waxing salon. With this, you'll rid yourself of toxins that can cause bitter side effects. 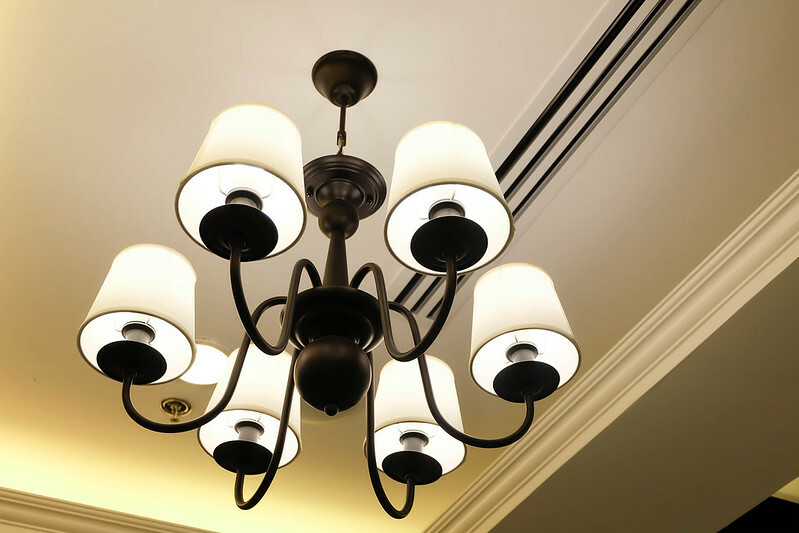 Instead of powder, they apply cornstarch first to get rid of excess oil and give the skin extra protection. The wax they use is made of sugar and calamansi, and they never double dip. Each service is finished off with virgin coconut oil to help soothe the skin. No chemicals from start to end! 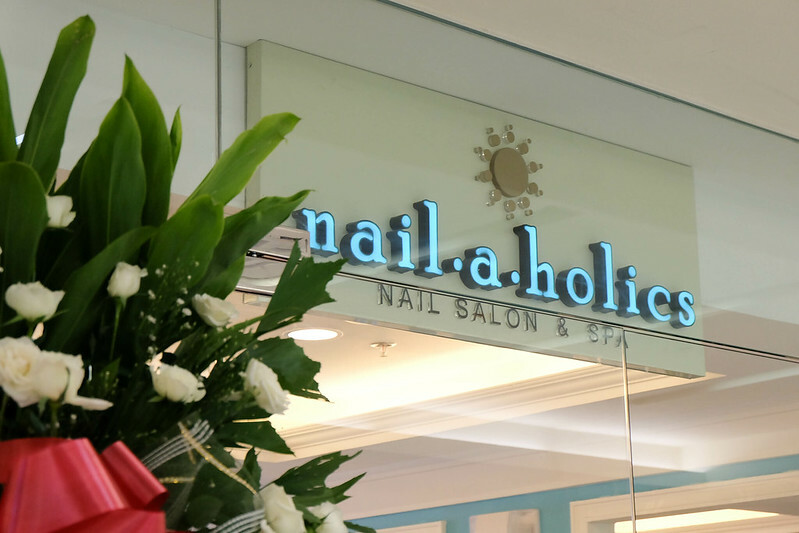 Aside from their vibrant interiors, I love Nailaholics because of their well-trained technicians.